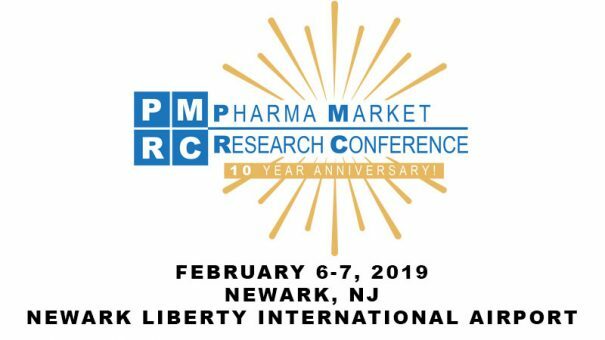 The prestigious 10th Annual Pharma Market Research Conference (Feb 6-7, 2019, New Jersey) is the best and largest industry assembly of market research executives in pharma, biotech, medical devices & diagnostics. Meet 300+ pharma/biotech industry influencers and decision makers. Hear from 75+ senior-level speakers in 50+ sessions. Advance your career. Enjoy 10th Anniversary prizes, games and celebrations! 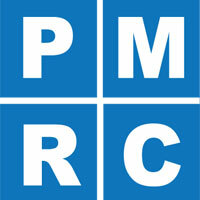 With a reputation of having strong industry support, PMRC offers covers everything you need to know for pharmaceutical market research, presented by internationally renowned speakers from premier companies such as Aclaris Therapeutics, Agile Therapeutics, Agios Pharmaceuticals, Amicus Therapeutics, AstraZeneca, Bayer, Biogen, Bristol-Myers Squibb, Celgene, Eagle Pharmaceuticals, Eli Lilly and Company, Exicure, Geron Corporation, Insmed, Intarcia Therapeutics, Intercept Pharmaceuticals, Ipsen, Janssen, Jazz Pharmaceuticals, Johnson & Johnson, Karyopharm Therapeutics, Mallinckrodt, Market Strategies International, Merck, Noden Pharma, Novartis, Pfizer, Purdue Pharmaceuticals, Rafael Pharmaceuticals, Roche, Sanofi, Shire, Sobi, Sunovion Pharmaceuticals, Taiho Oncology, Takeda, and more! For more information, please go to http://pharmamarketresearchconference.com/, call +1-212-228-7974, or email info@pharmamarketresearchconference.com.